(1040-1105) – Commonly known by his acronym Rashi (Rabbi Shlomo son of Yitzchak). He lived in France and who wrote extensive commentaries on the Bible and Talmud. 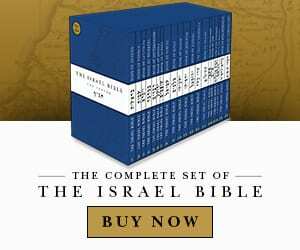 His comments are considered the most basic for understanding both the Pentateuch and the Talmud.